Assess and track the nutritional quality of your diet. 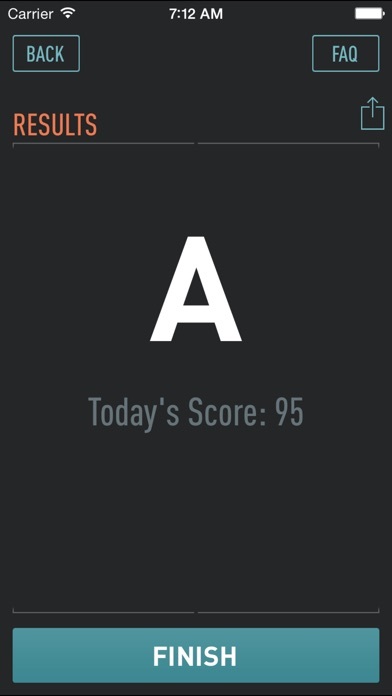 Answer ten simple questions about what you ate today and get a grade on the nutrition quality of your diet. Then, track your Nutrition GPA over time. Feedback, motivation, and accountability in just two minutes a day! It's not what you eat on your best day or your worst day, it's what you eat most days that has the biggest impact on your long-term health. 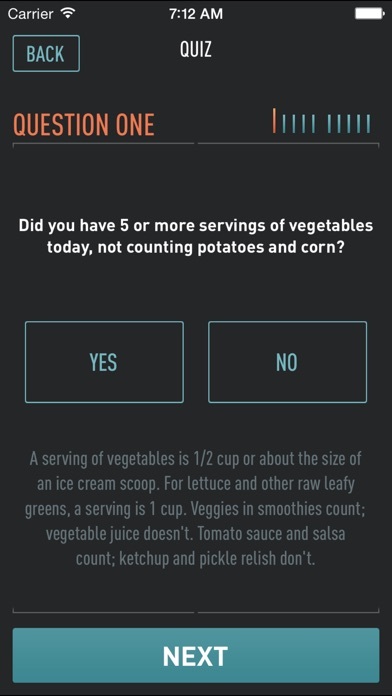 Developed by a licensed nutritionist, this app helps you quickly assess, track, and improve the nutritional quality of your diet. 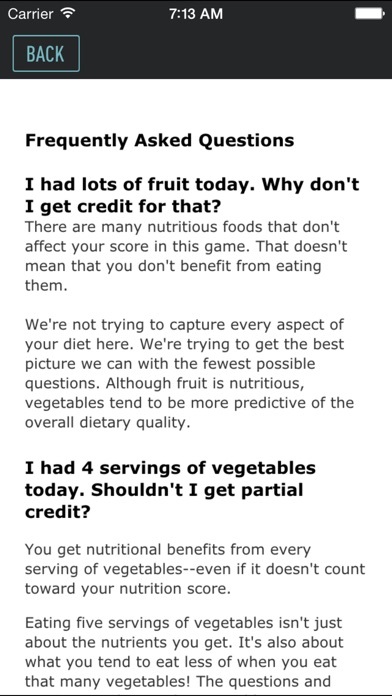 Every day, answer ten simple questions about what you ate that day to receive your nutrition "grade." 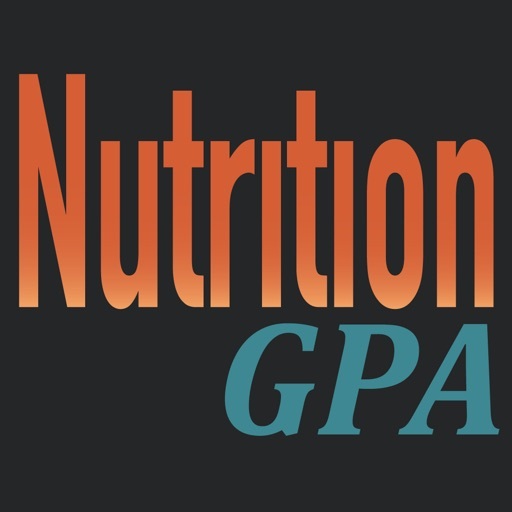 Track your Nutrition GPA over time and try to maintain a 3.0 or better!